fjm44 – Militaria, Mannequins & More! 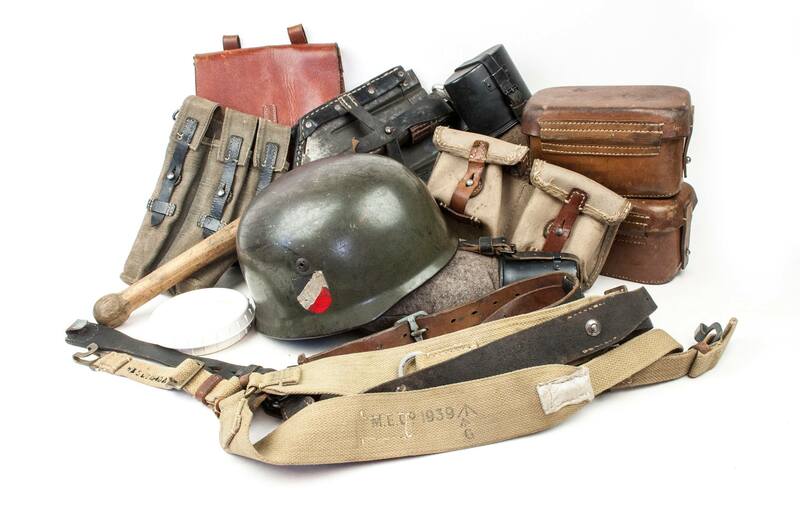 A website dedicated in supplying the collector of military artifacts of the second world war with collectibles, mannequins and reference information. As a collector I always strive for the best quality and originality. It is important for me to point now that i am not, never have been, and do not condone membership to any fascist organization – the items offered on this website are purely for the interest of historical context; any political links are purely historical. After this short introduction I hope that you might have a pleasant stay on my website. If you have any suggestions, remarks or questions don’t hesitate to send me a message! Oh, and stay tuned for updates every Wednesday evening 1900 UTC/GMT +1!